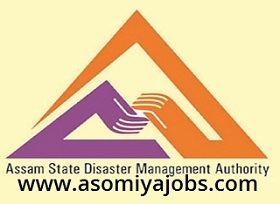 Assam State Disaster Management invited eligble and interested candidates to fill up below post on contract basis under ASDMA. Qualification: Candidates must have passed PU/HSSLC or and equivalent examination from a recognized University or Board. Janata Bhawan, Dispur, Guwahati- 781006, Assam.